We welcomed a face from the past of MLLC. Rev. 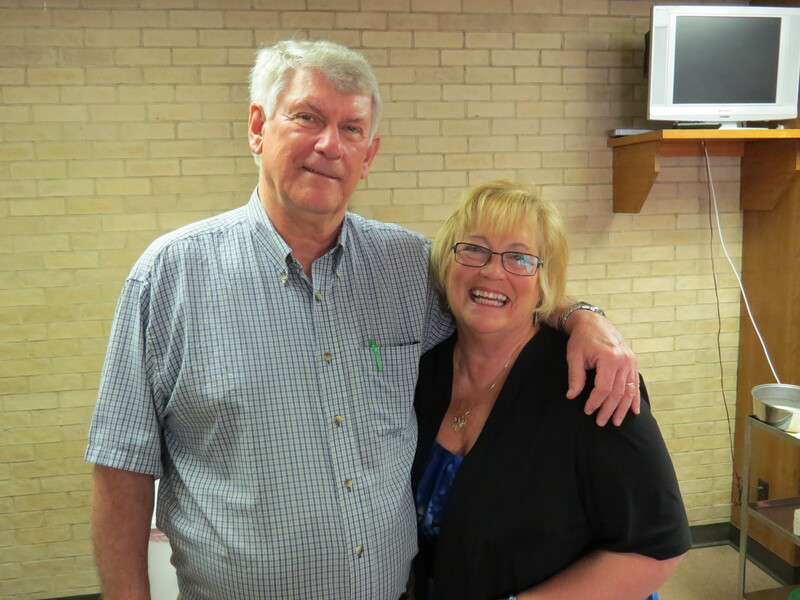 Glen and Cathy Bengson joined us for worship and fellowship on Sunday, May 10. They were part of our life together nearly 40 years ago. 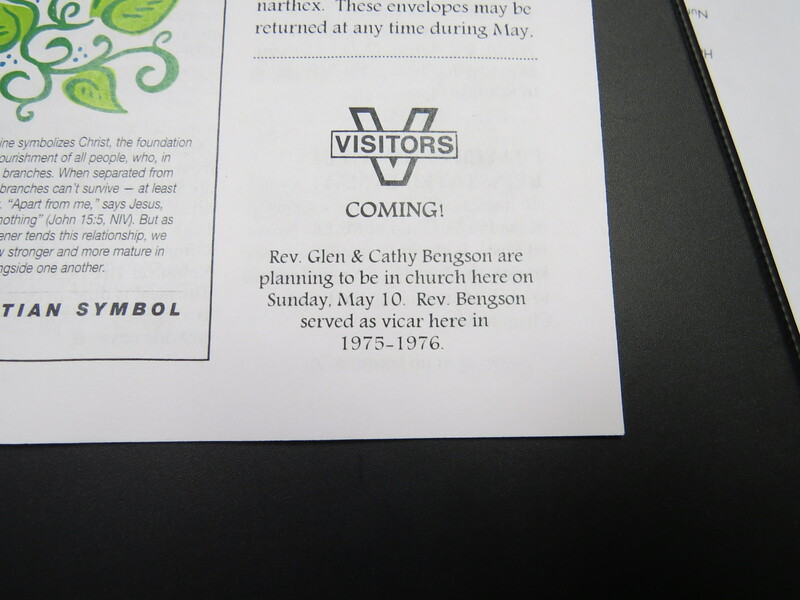 Glen and Cathy were in residence in Carmine when Glen was serving as our Vicar (Seminary Intern) during the 1975-1976 school year. A Vicar is a student pastor who has the opportunity to serve in a local congregation for hands on learning. This time as a vicar is an important time for the pastor in training. It give the student the time to learn about the real life, day to day work in a congregation. The student has a supervising pastor. In most cases it is the called pastor of the congregation hosting the vicar. In Glen’s case it was our own Pastor Hilmer Krause. Glen has recently retired from called pastoral ministry. Now he is serving congregations in times of pastoral transitions as an interim minister. There is a secondary connection back to MLLC as well. 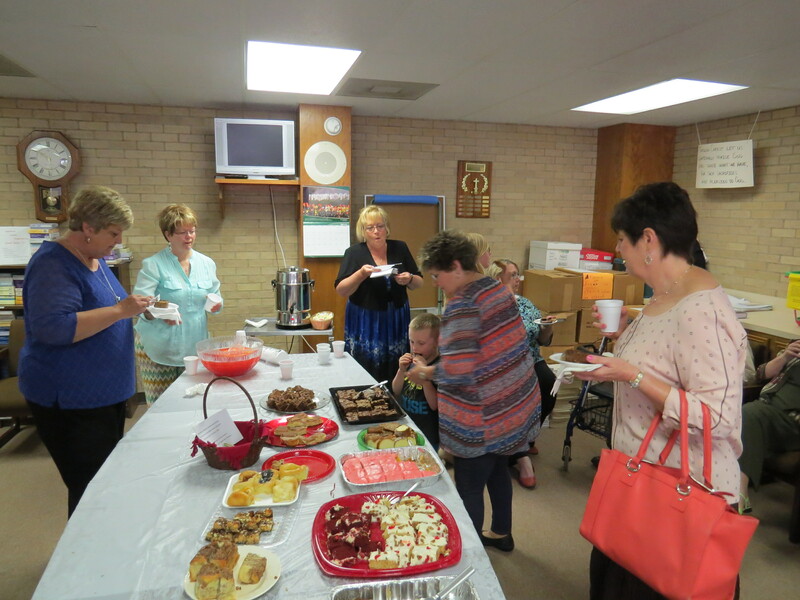 Cathy Bengson has served on the board of the Lutheran Deaconess Association (LDA). This is the organization which trains and consecrates Lutheran Deaconesses at Valparaiso University. Our own Deaconess Jennifer Tinker was trained and consecrated which Cathy was on the board of the LDA. 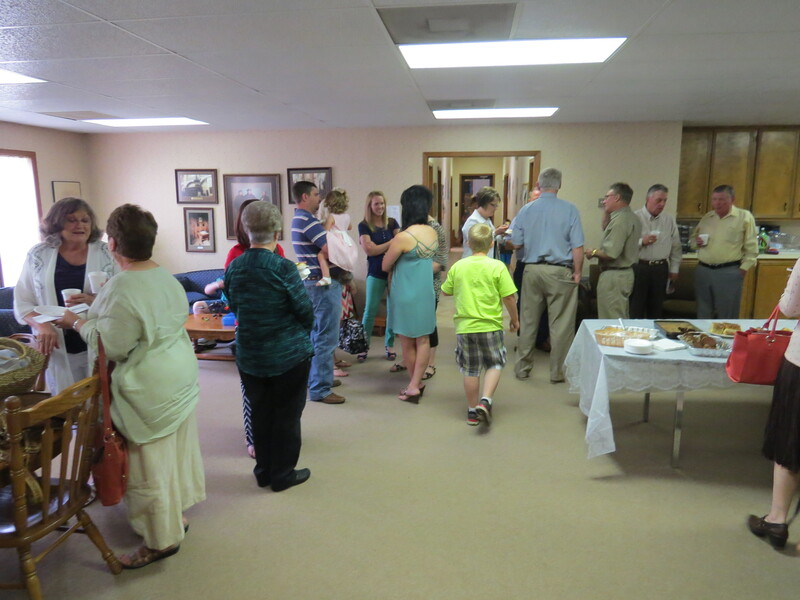 Glen and Cathy joined us for fellowship for our Mothers Day Reception. It was a great joy to have them with us this past Sunday.